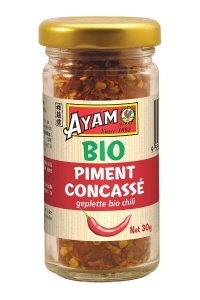 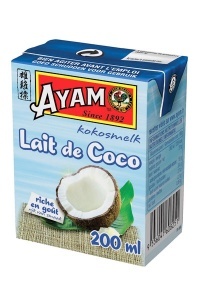 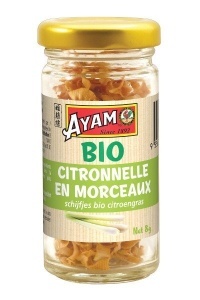 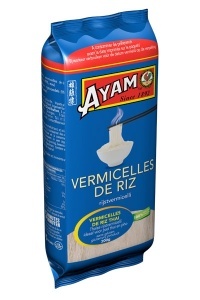 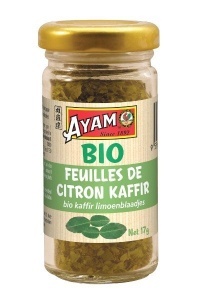 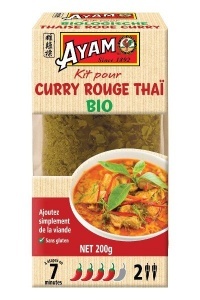 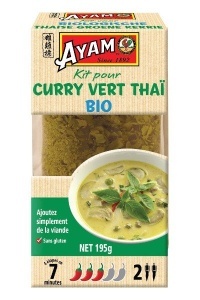 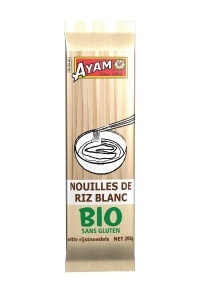 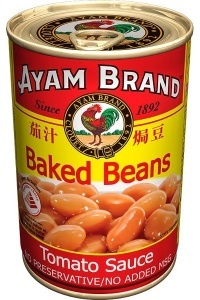 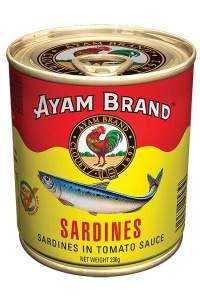 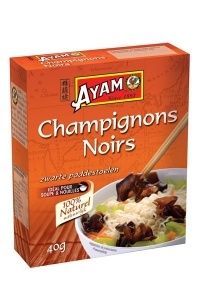 Founded in 1892, AYAM ™ is a leading brand in the Asian food market. 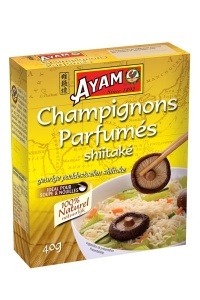 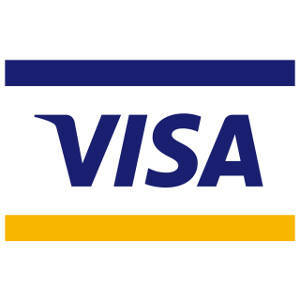 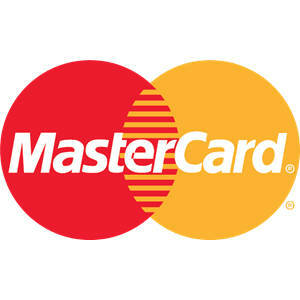 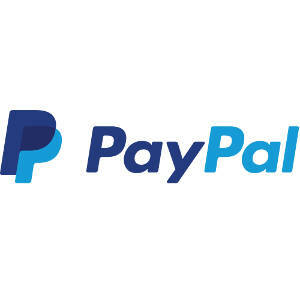 From the 60 years, the reputation of the brand has grown considerably outside of Asia. 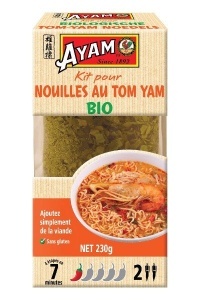 AYAM ™ owes its popularity to the quality of its products and its commitment to making Asian cuisine accessible to the greatest number.